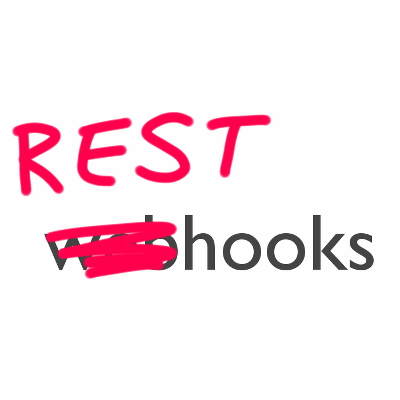 REST Hooks are a lightweight subscription layer on top of your existing REST API. REST Hooks itself is not a specification, it is a collection of patterns that treat webhooks like subscriptions. 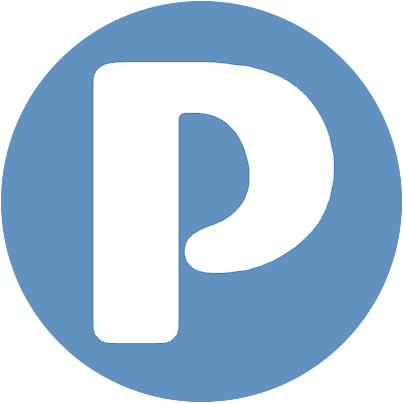 These subscriptions are manipulated via a REST API just like any other resource. That's it. Really. 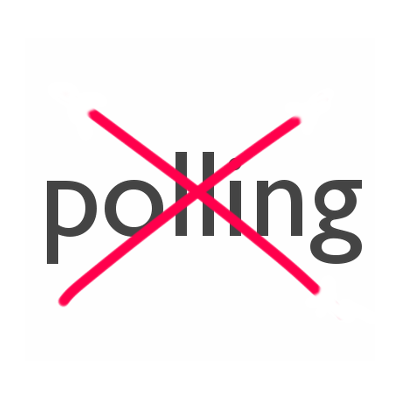 With most modern REST APIs, polling is the only way to detect changes. But it doesn't have to be. On average, 98.5% of polls are wasted. There is a better way. 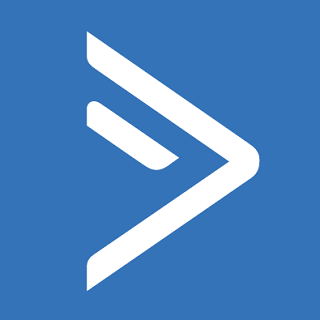 REST Hooks enable real-time communication and eliminate polling. Webhooks are great, but really hard for users to setup. To combat this conundrum, REST Hooks are subscription-based. With REST Hooks, users need do little more than click a button to enable real-time updating. You already embrace REST. Why re-invent the wheel? REST Hooks are a simple, lightweight extension to what you're already familiar with. Skip the pedantic arguments about standards and implementation details - just use a real solution that works. 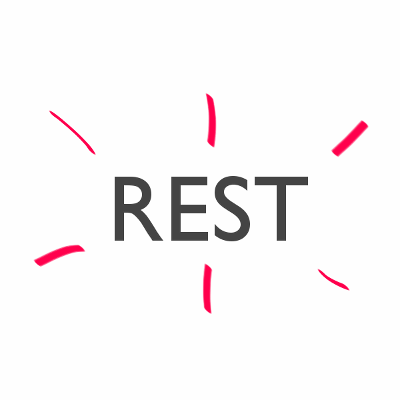 The real-time web is here, but REST APIs haven't kept up. 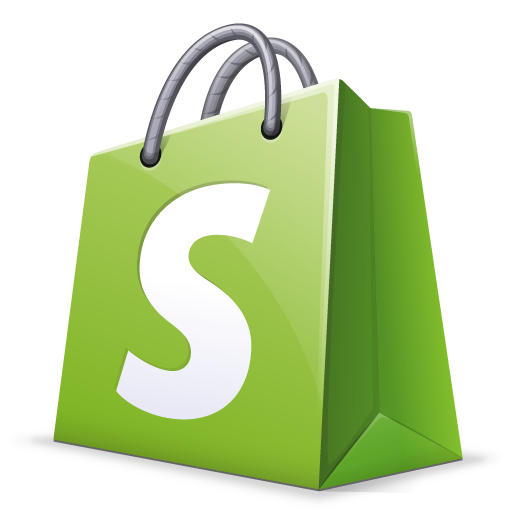 Many major players have already begun standardizing on subscription webhooks. REST Hooks consolidate this momentum and push it to a broader audience. 1. REST Hooks are 66 times more efficient than traditional polling. Case study: Zapier is a SaaS which connects hundreds of other web apps together. Polling is a necessity because it is the most ubiquitous way to detect changes. Over a representative time period, Zapier polled for changes 30 million times but only took action on 460,000 of those polls (1.5% efficient). Contrast this with REST Hooks, where 547,000 hooks were received over the same period and all of them were acted upon (100% efficient). In other words, if everyone implemented REST Hooks, server load for both the sender and receiver could be reduced by 66x. 2. User conversion rates improve 24% with REST Hooks. 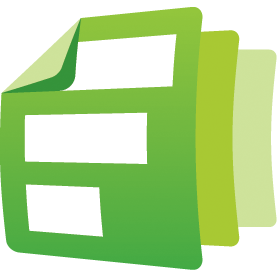 Case study: Wufoo is a popular survey product service which integrates with Zapier. 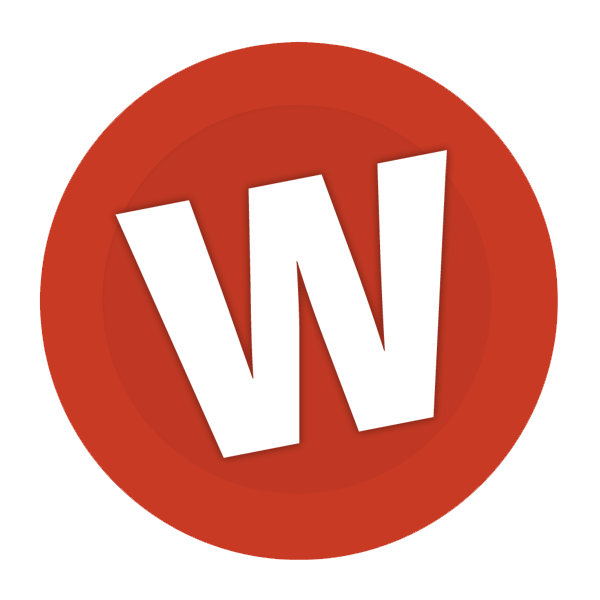 Wufoo supports both classic webhooks (the user must copy and paste a URL from one app to the other) and REST Hooks (the webhook is automatically created). 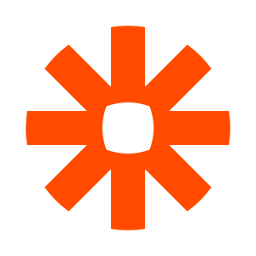 Users on Zapier tried to set up integrations with Wufoo using classic webhooks and were successful 95 times out of 215 tries, a 44% conversation rate. When users tried REST Hooks, however, 261 of 477 were successful, a 54.7% conversion. REST Hooks improved conversion rates by 24%. With REST Hooks, user experience is also greatly improved because users don't need to go offsite to set up an integration. 3. Over 80% of developers prefer hooks. Survey: When a group of 150 developers were surveyed, 80% preferred to consume a third-party REST API by being notified of changes via webhooks instead of polling. Polling requires developers to maintain state and infrastructure. Support for real-time change notifications is strong because polling is very difficult and time-intensive. With REST Hooks, developers can spend their time doing meaningful things with your REST API instead of fighting with the quirks of polling. Who's already using REST Hooks? make devs happy, and improve conversion. Are you ready to learn how? Get started with REST Hooks!